PBS NewsHour will be streaming live coverage of the testimony of Attorney General Jeff Sessions on Tuesday, June 13. 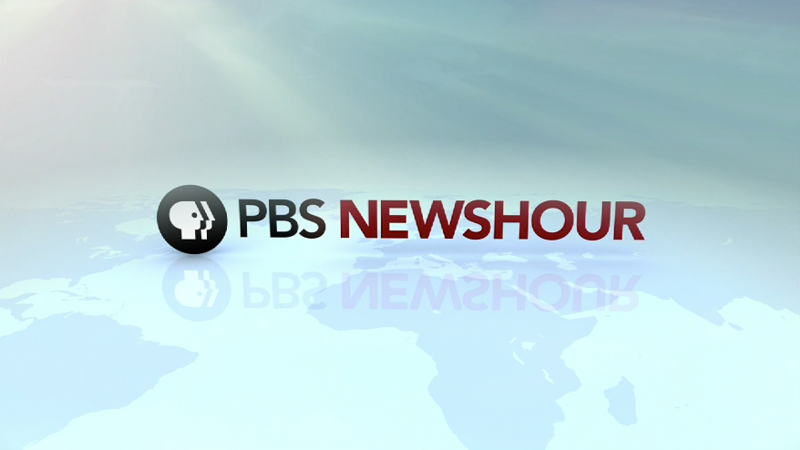 It is expected to start at 2:30 p.m. NewsHour’s Judy Woodruff will anchor the coverage. Sessions will be testifying at a Senate Intelligence Committee hearing that will likely focus on his meetings with Russian officials during the 2016 presidential campaign. 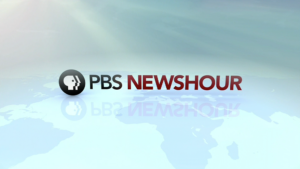 For more information on the testimony, visit NewsHour‘s website. Stream the coverage below beginning at 2:30 p.m.